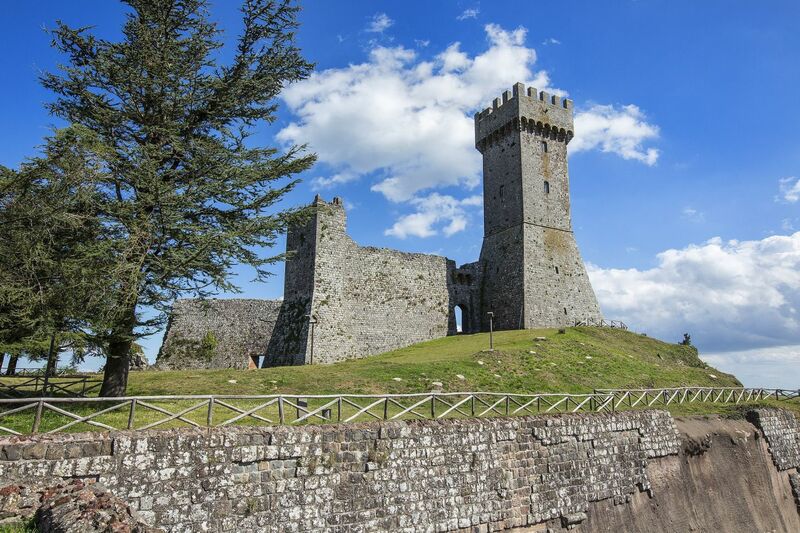 An annual event that’s been held for over forty years, the Tulip Festival of Castiglione del Lago is the perfect opportunity for a day out by the shores of Lake Trasimeno. 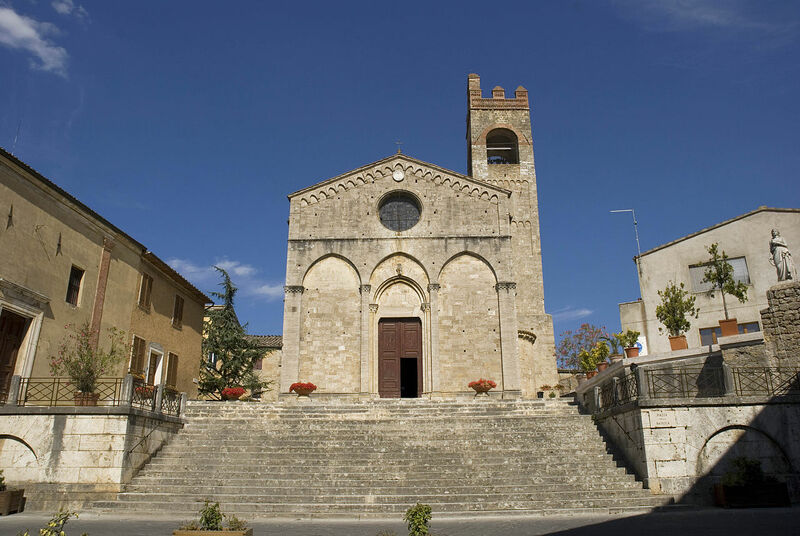 The origin of the festival can be traced back to some Dutch families who had chosen the charming town of Castiglione as their home after the war. Here they brought the custom to celebrate incoming spring with floral arrangements on windows, balconies and with floats. 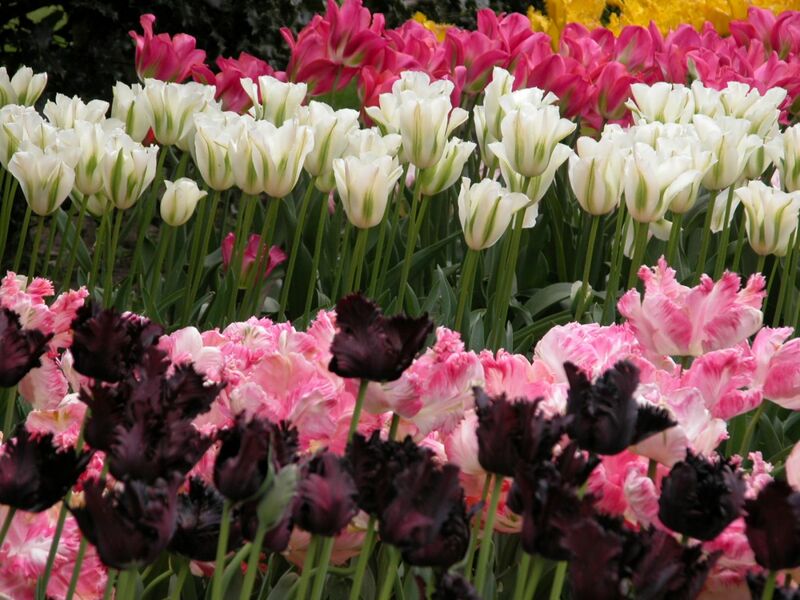 The tulips, the first flowers of the spring season, were grown by families themselves. Nowadays, there’s also a historical parade, inspired by the era of Ascanio della Corgna, Duke of Castiglione del Lago in 1550. In the main square, both adults and children can take part in many traditional games. The festival ends with a joust where the four city districts compete against each other. For more information head over to www.festadeltulipano.com or contact us to arrange car transfers, book a restaurant table and to assist you further. A large event for all ages.